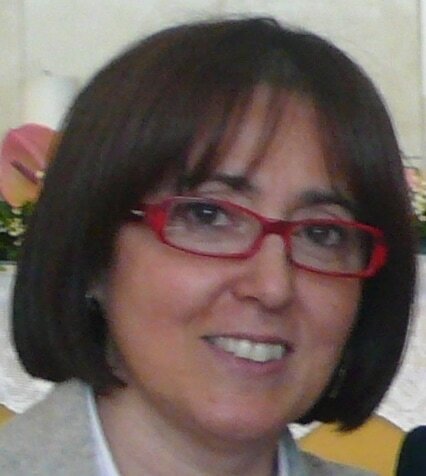 Patrizia De Filippis is Researcher of Hygiene Section - Department of Biomedicine and Prevention of the University of Rome "Tor Vergata". 1984 Biological Sciences Degree and 1990 PhD in Microbiology and Epidemiology in University of Rome “La Sapienza”. 1991Graduate Technician and 2001 Confirmed Researcher at University of Rome “Tor Vergata”. She has always worked in the hygiene environmental field. Since 2002 she is responsible for the Laboratory about the microbiological and chemical control of water, analysis of bioaerosol (workplaces, hospitals, air conditioning systems) and control of food (university canteens, hospital canteen, etc. ), performing both routine and research activities. In recent years she has deepened, also, the search for Legionella pneumophila. From 1994 she was appointed of quality control of waters used in dialysis in different Dialysis Unit of Rome and Latium hospitals. Since 2003 she coordinates environmental control activities at the Policlinic University of Tor Vergata and in 2010 he began a collaboration with the ASLRM6 for monitoring Legionella in different buildings. Currently, as part of research on environmental contaminants she is deepening the possible relations of Arsenic in biological samples and type 2 diabetes and the relationship of Copper and Zinc in serum in the development of Alzheimer's disease. Since 1994 she is official teaching in different degrees in health care: Nurses, Obstetrician, Technical Prevention, Hearing Care Professionals and Dietitians and since 2001 she teaches in the Postgraduate School of Hygiene and Preventive Medicine. She is tutor for degree thesis of students of Medicine and Biology and follows internal students and postgraduates in the practical laboratory training. Mancinelli S., De Filippis P., Messina A., Spoto M., Orlando S., Morciano L., Palombi L. and Lucaroni F.
“TYPE 2 DIABETES (T2D) AND ARSENIC AT LOW CONCENTRATIONS: ARE THERE ANY REAL ASSOCIATIONS? A SISTEMATIC REVIEW”.